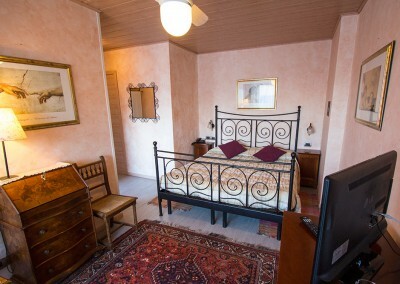 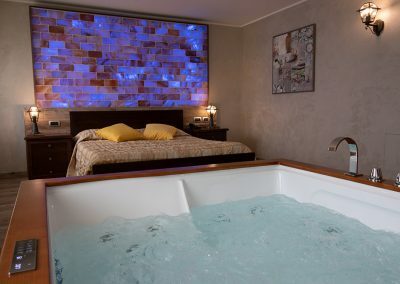 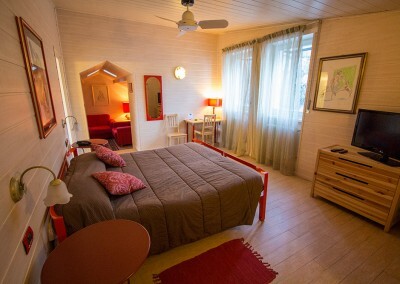 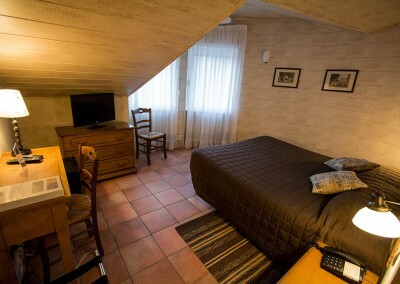 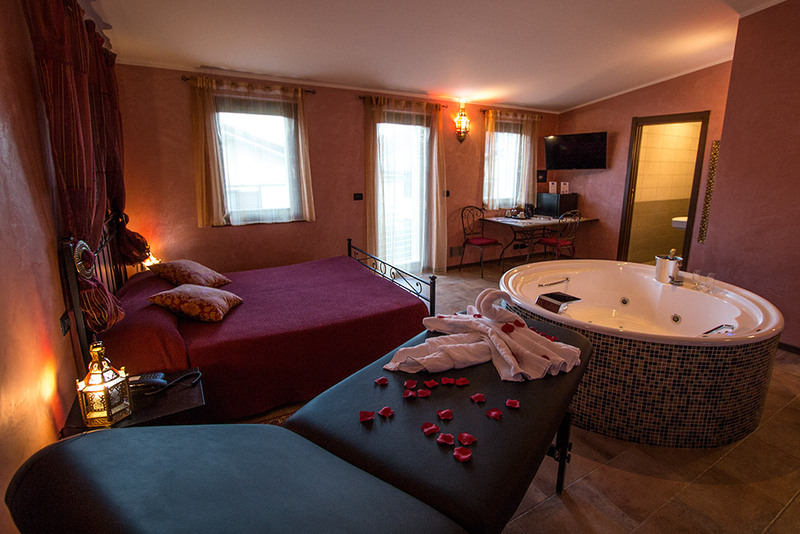 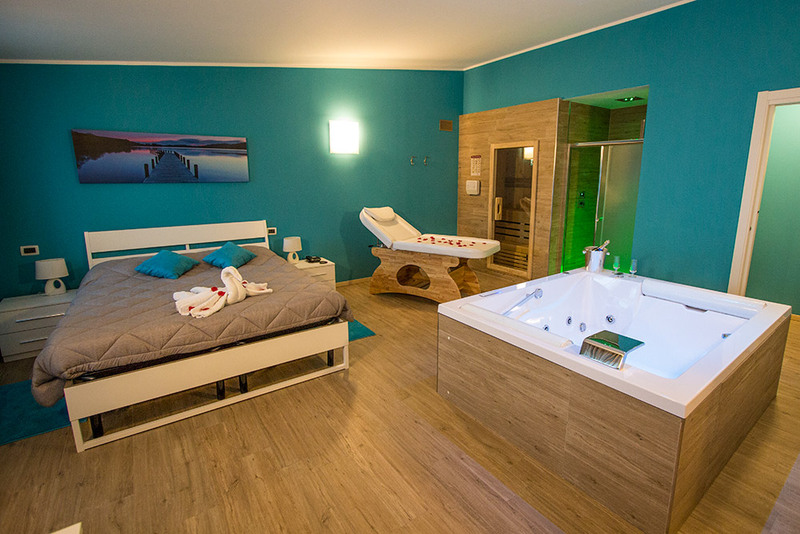 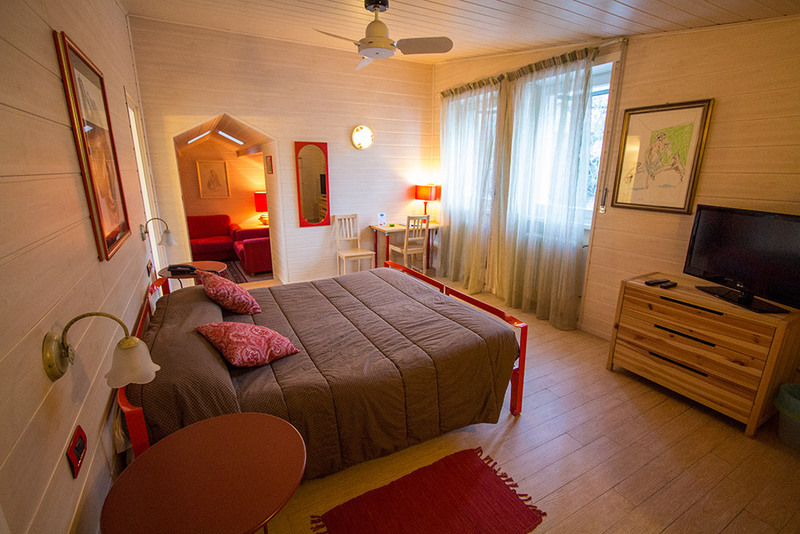 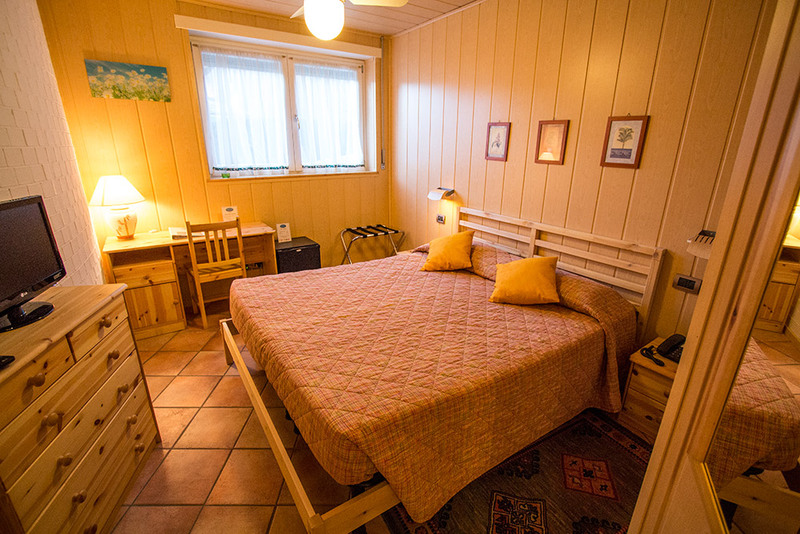 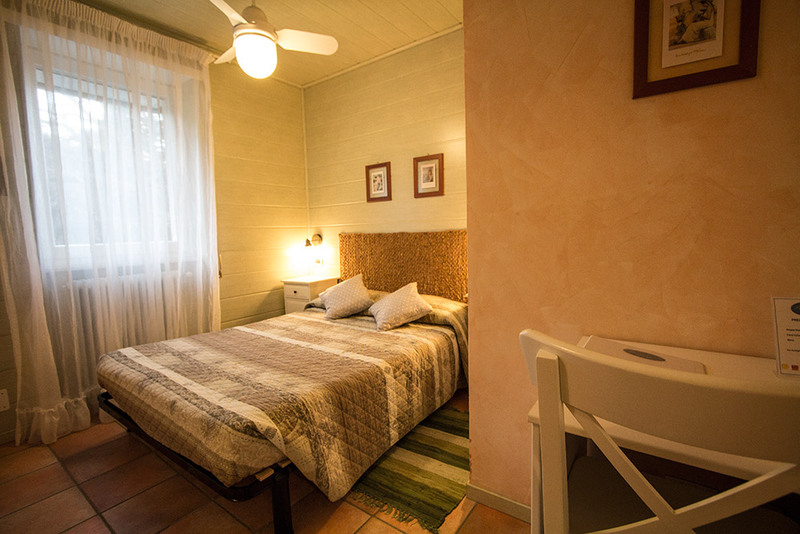 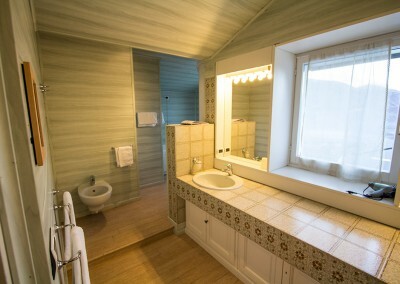 The “Hotel SPA Biancaneve” offers 9 doublerooms all of them differently furnished, with private bathroom. 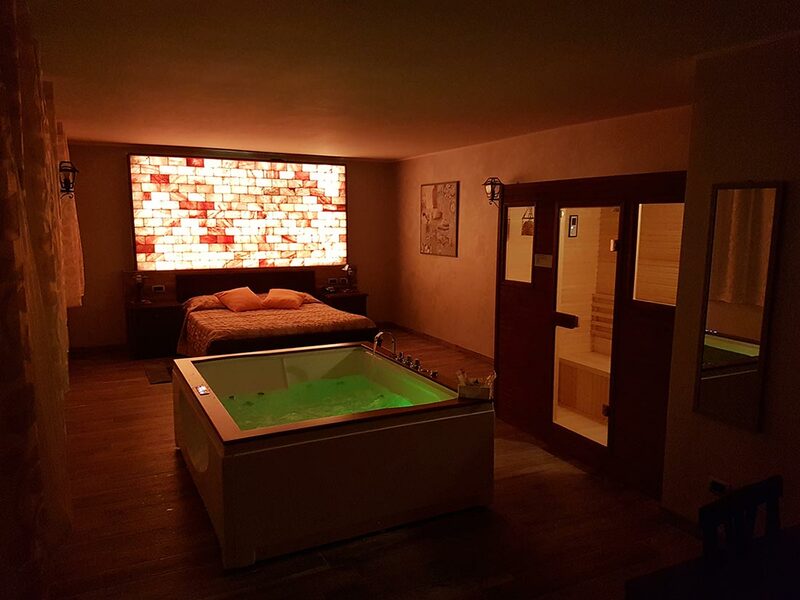 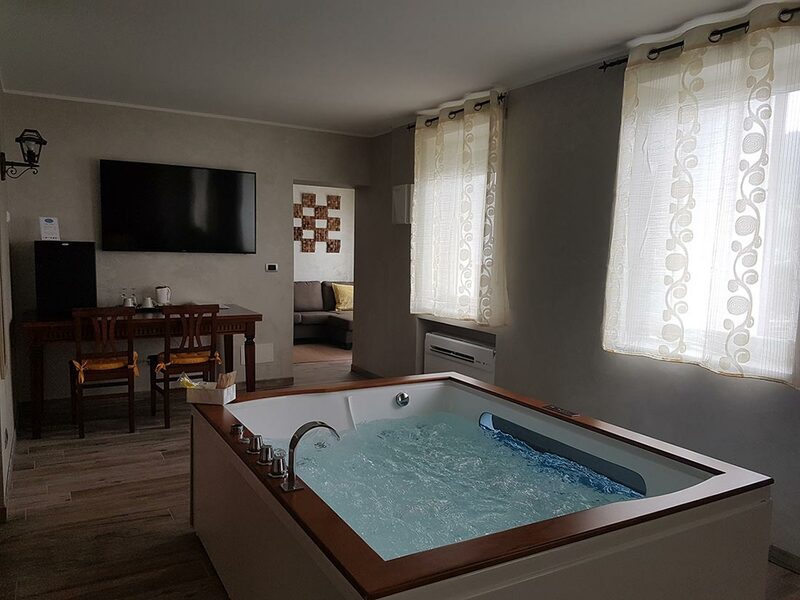 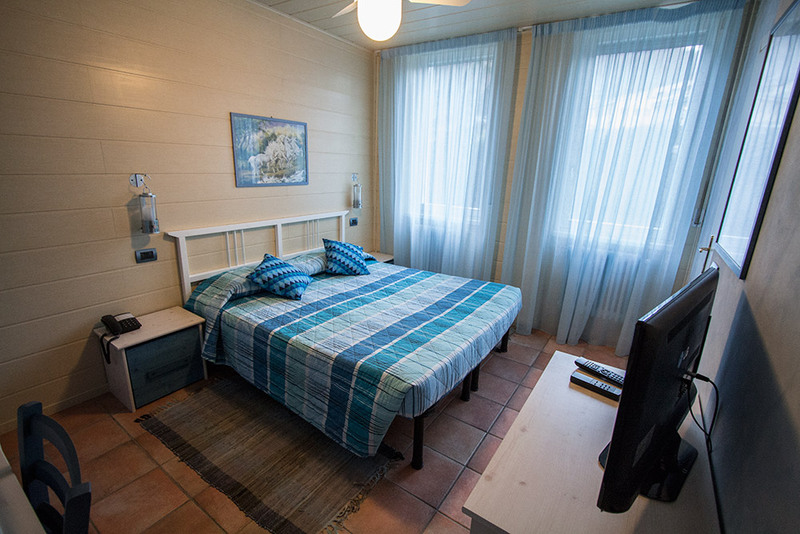 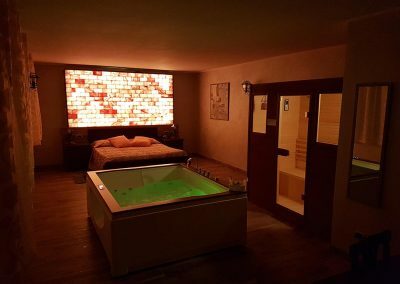 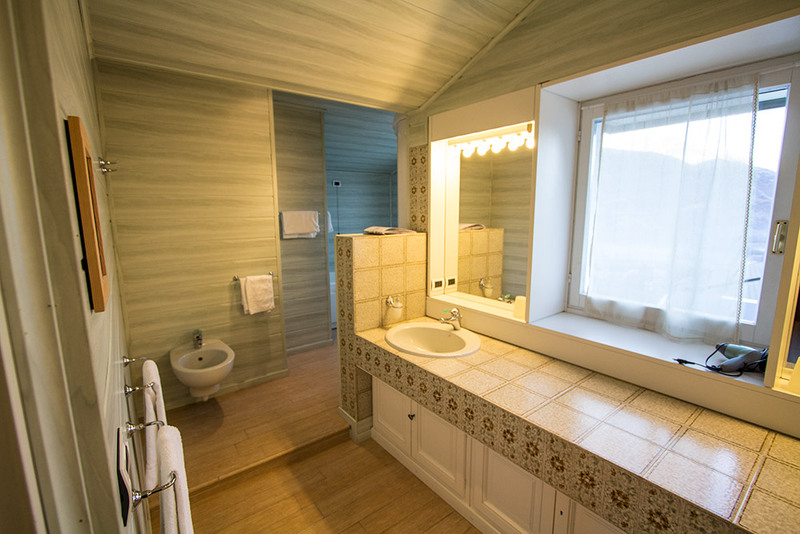 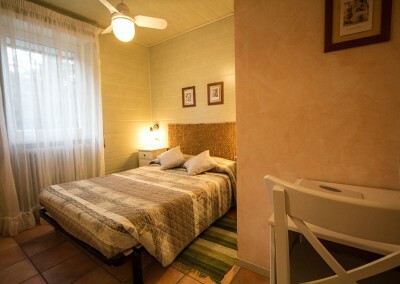 The “Hotel SPA Biancaneve” offers 9 doublerooms all of them differently furnished, with private bathroom, TV, frigobar, internet plug and safe. 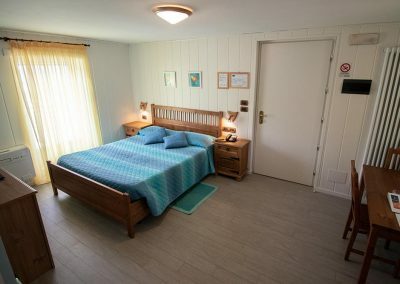 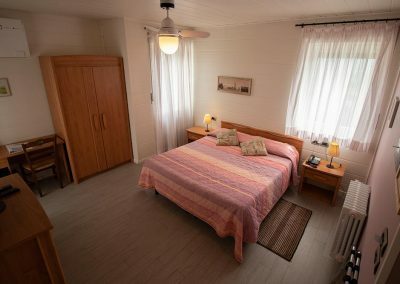 Possibility of a third bed in some rooms and also room for invalid available. 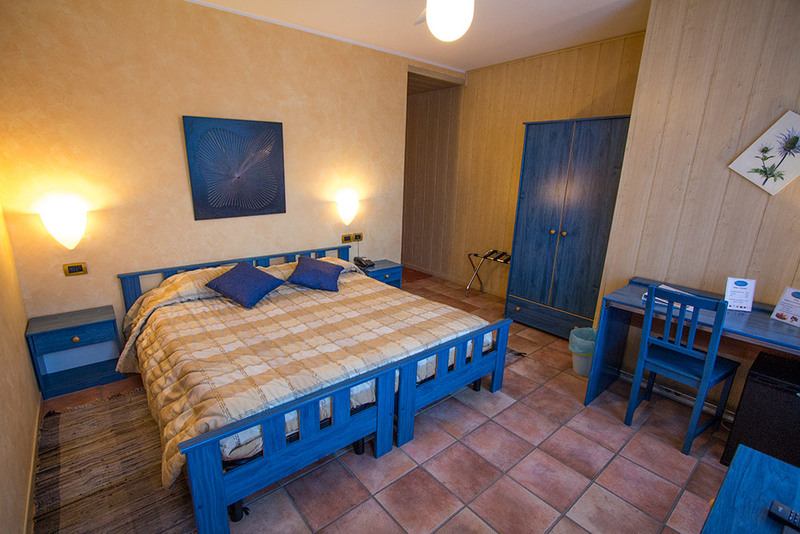 Rebecca, Elisabetta, Heidi, Chiara, Beatrice, and Francesca are doublerooms with one big bed. 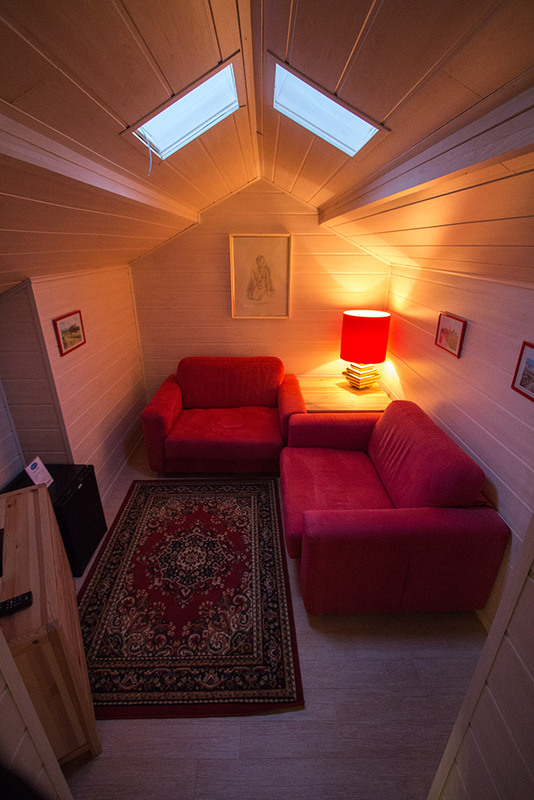 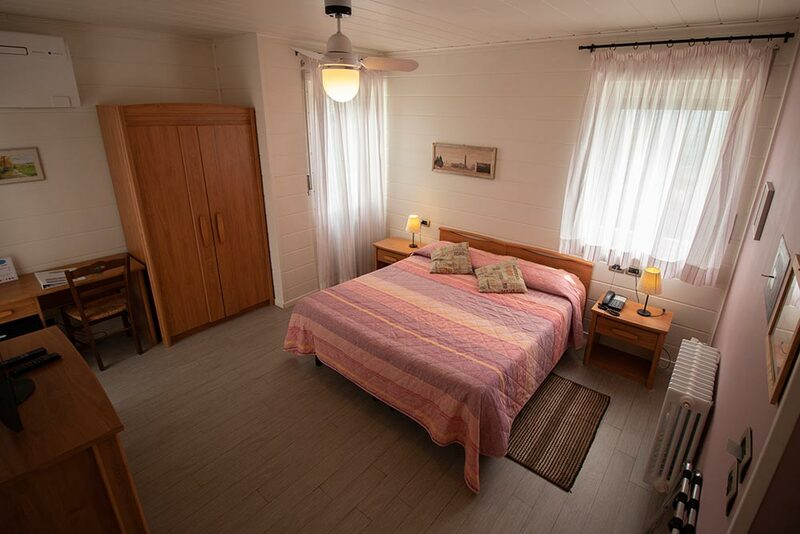 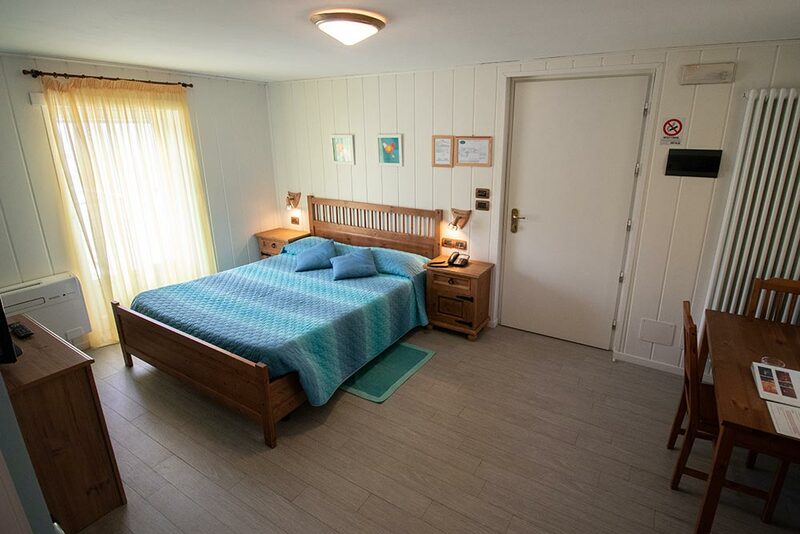 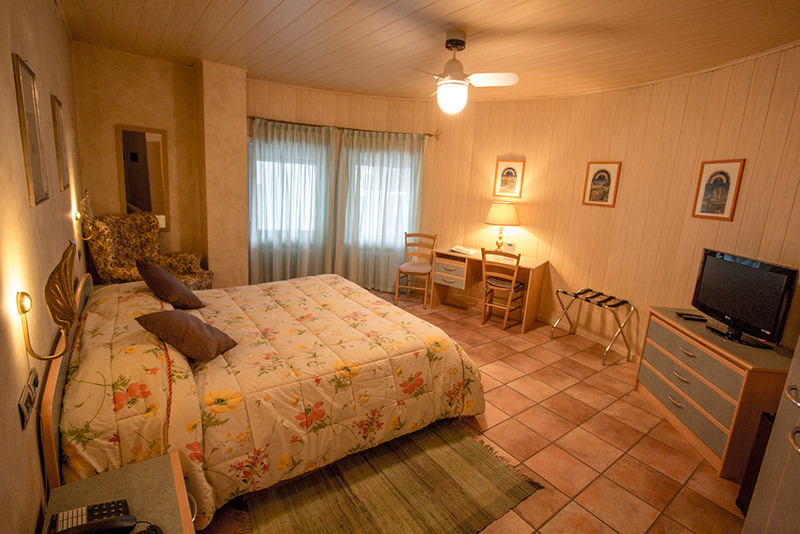 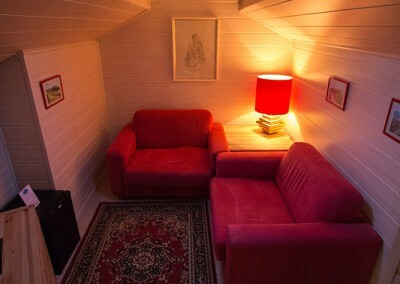 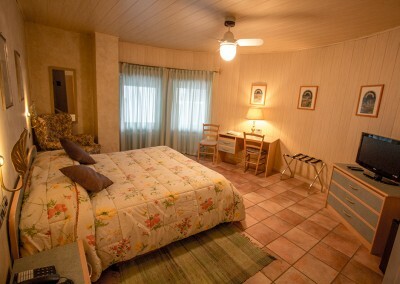 Giada, Iris and Arianna are doublerooms with two beds. 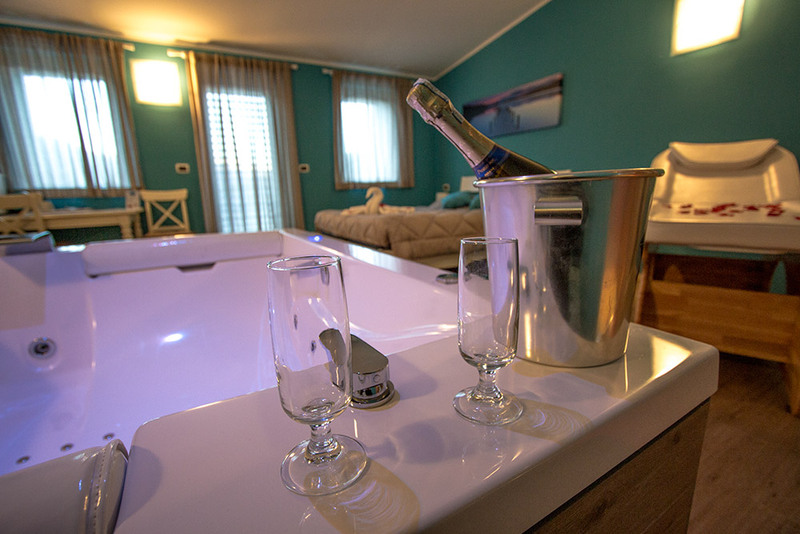 Finally, the very comfortable suite “ Giulietta e Romeo” with small Jacuzzi bath and chromotherapy shower, perfect for a romantic holiday.